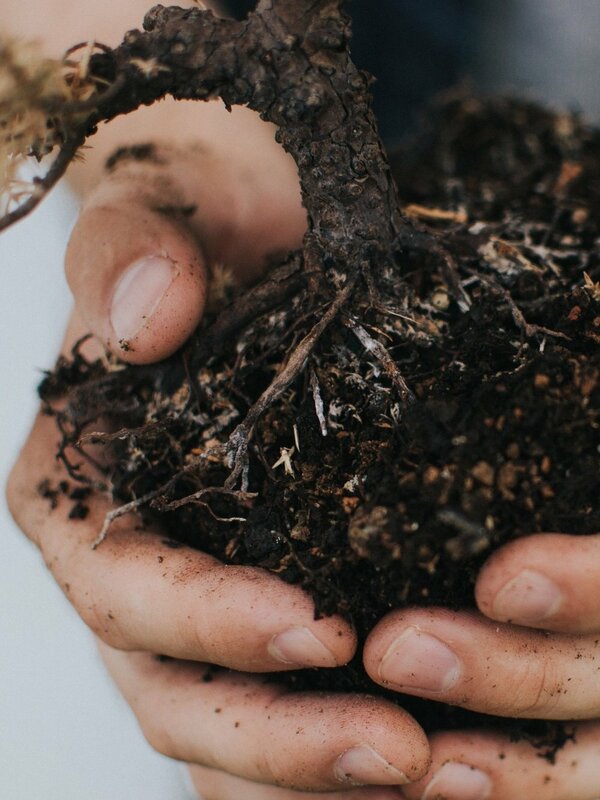 Missy Jones, the founder and owner of Architectural Gardens will meet with you at your home to get a better understanding of your landscaping concerns and goals. She’ll survey your outdoor space, suggest native plants and flowers, and offer practical solutions that work for every season. Missy promises to work within your budget to create beautiful outdoor spaces specially designed for your needs. As a specialist in stormwater management, she can incorporate rain gardens or structural elements that are not only beautiful, but effective in reducing erosion, water pollution and flooding. Missy and her well-trained field crews are dependable, knowledgeable and work hard to improve the aesthetic and functionality of your outdoor space. Missy has an experienced eye for design and keeps personal oversight on every project from start to finish. Once a project is completed, Missy and her team can provide maintenance packages to ensure your yards and gardens are tidy year-round. "I always look forward to working with Missy. She's fun to work with, has a good sense of humor and I'm never disappointed." Missy Jones is a self-professed plant nerd who is incapable of holding an indoor desk job. After graduating from The George Washington University Landscape Design Program, Missy founded Architectural Gardens in with her late partner, Tim Salafie. Growing up on the Severn River, Missy has a passion for the environment and conserving the Chesapeake Bay. In 2013, she completed a year-long program to become a Master Watershed Steward, leading the way in reducing the harmful effects of polluted stormwater run-off into our streams and rivers. 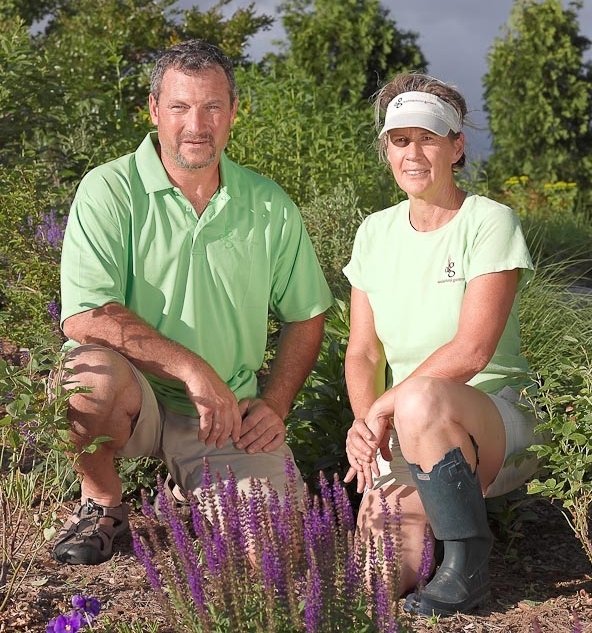 Additionally, she is a certified Chesapeake Bay Landscape Professional and a certified professional horticulturist. Missy’s environmental consciousness and dedication to stormwater management make Architectural Gardens an exceptional choice for landscaping and hardscaping in the greater Annapolis area.